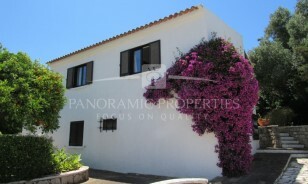 Three bedroom properties with private pool and garden located not far from Ferragudo. 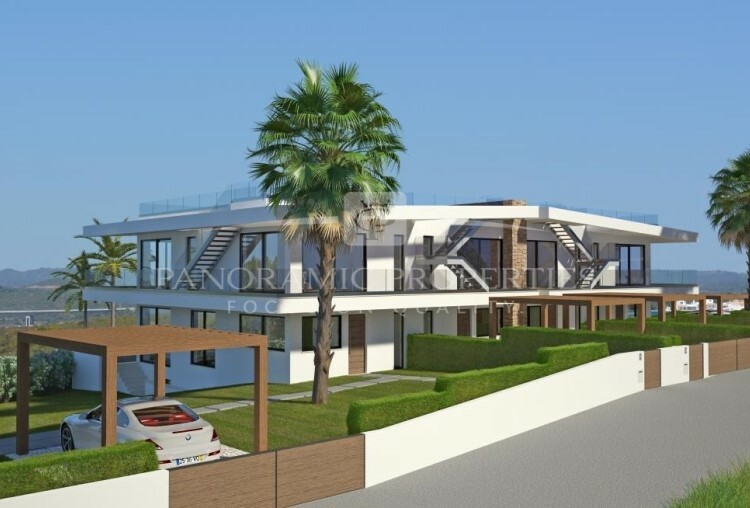 Built to high specification and standard, this project of 4 contemporary townhouses can be bought as the project now or individually. 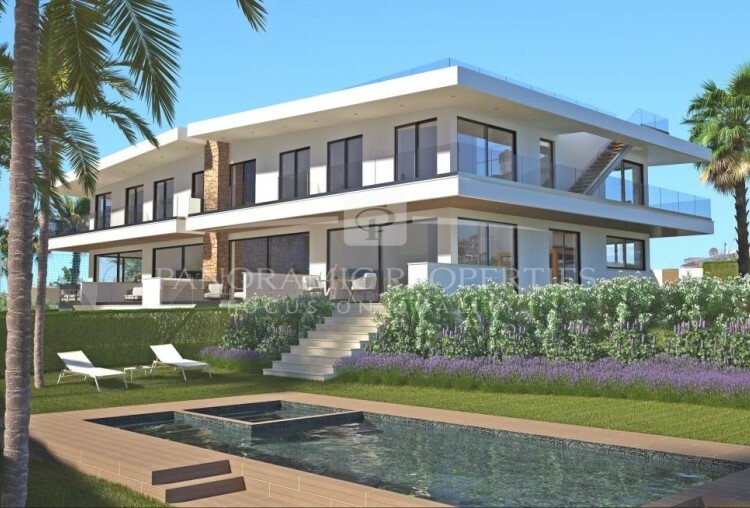 All walled and fenced, each townhouse will have it´s own privacy with a separate driveway entrance, garden and private pool. Pre-installation of electric gates. Carport. Ground floor will consist of lounge and dining area. Fully fitted and equipped kitchen. Storage/pantry and guest cloakroom. 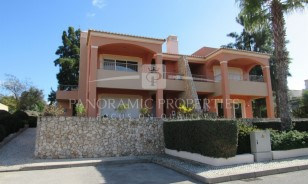 The first floor comprises the 3 bedrooms and two bathrooms - one being en-suite. 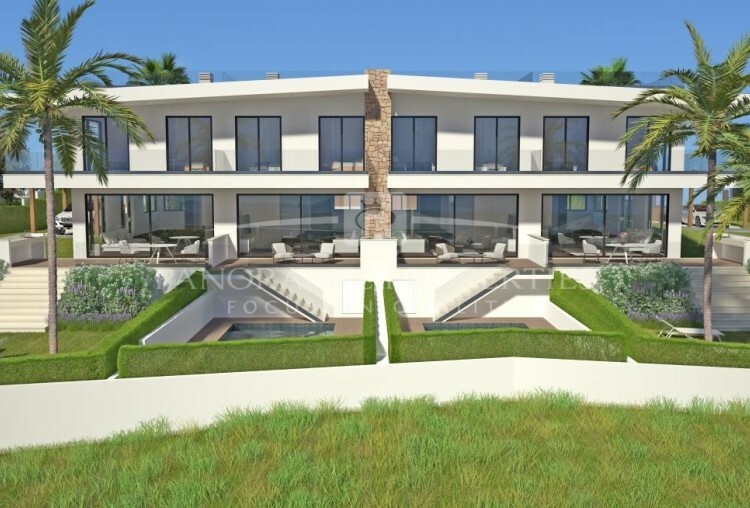 There will be further access to a large roof terrace offering superb views of the surrounding area and mountains. 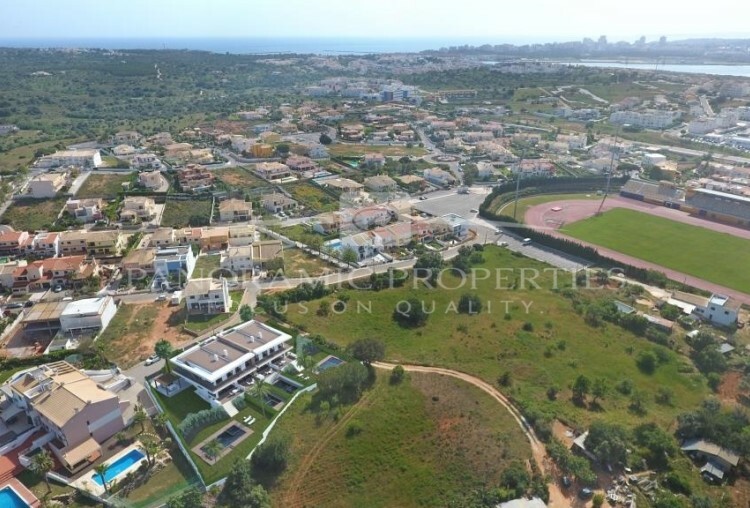 A basement of 30m2 with storage room which has the possibility to become an extra bedroom and bathroom or perhaps gym or games room. Pre-installation for many extra features including alarm, underfloor heating, air-conditioning, central heating and central vacuum system. Large double glazed windows to provide lots of natural light. Private pool and garden to compliment this beautiful project. 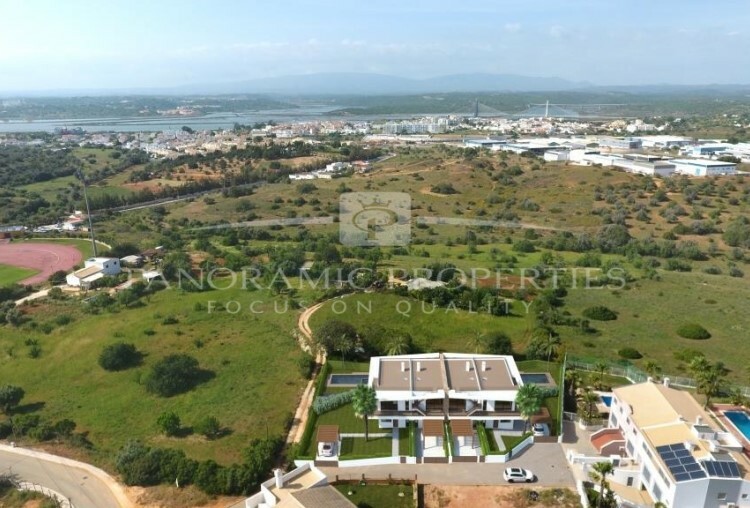 Close to the sports stadium of Bela vista which is close proximity to Ferragudo. 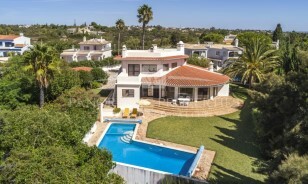 A short drive to Portimão and Carvoeiro, beaches, shopping and golf. 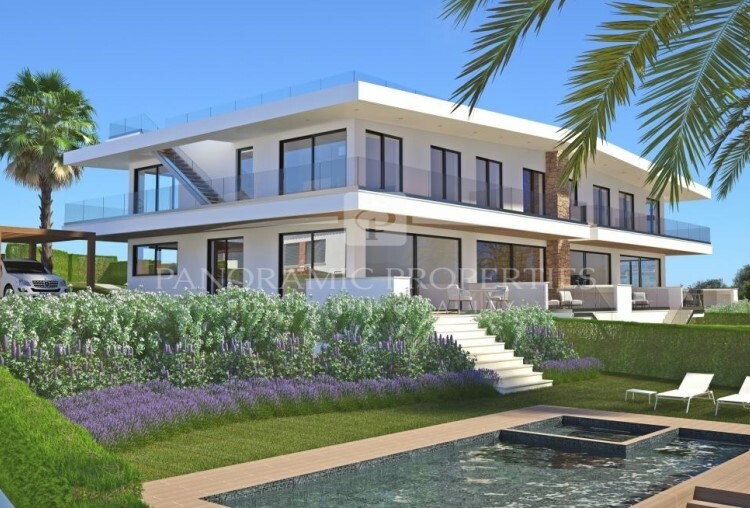 Excellent opportunity for a contemporary lifestyle.